GET THE BODY, HEALTH & FITNESS YOU WANT WITH THE “BODY MIND” APPROACH – ITS ALL ABOUT YOU! 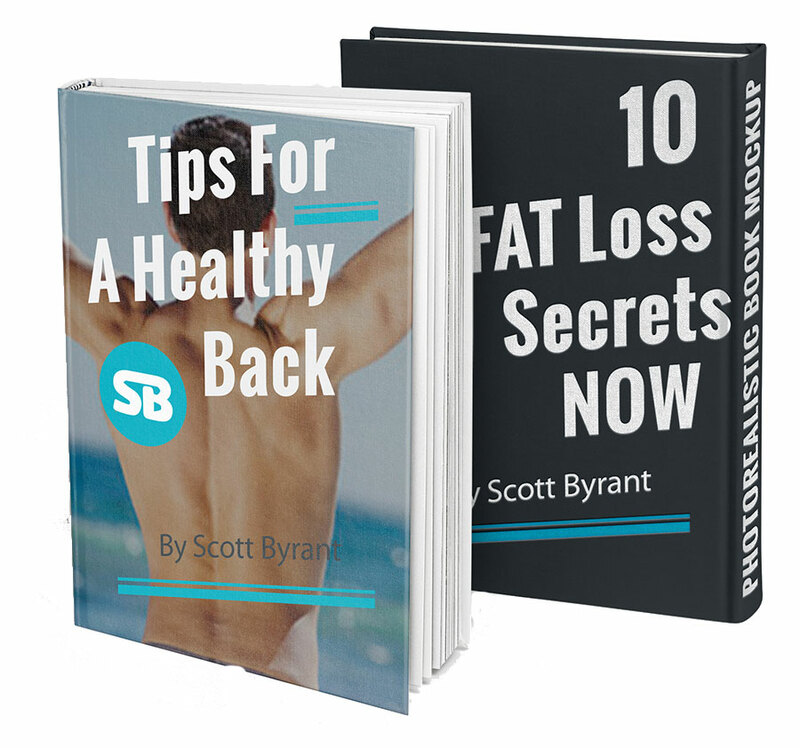 GET FREE E-BOOK on Tips For Healthy Back & 10 FAT Loss Secrets. & Free Gift Download NOW..! Golf fitness london C.H.E.K assessment incorporates a personalised programme to meet individual client’s need to improve: so you can play professionally like Rory Mcillroy. C.H.E.K.Personal Fitness training Battersea London, provides health and fitness solutions for both the medically fit, as well as for special need. Reach your health and fitness goals? Look fantastic with a healthy glow? Achieve high levels of personal satisfaction and happiness? Learn what are best exercise are for your body. Initially I will conduct a thorough review of your body and mind. Through ongoing assessments of your body, lifestyle and movement, you will see how much your body is changing over our sessions together. With 8 years spent learning my trade and 17 years of personal training experience, I am passionate about my job and I care deeply about all my clients. I offer 100% support with my clients’ needs to get pain-free and fit. Many personal trainers stop the clock when the session is finished, whereas I am on call 24 hours a day, 5 days a week, to offer emergency dietary, physical and emotional advice.  *I have no hesitation in recommending Scott. He is an excellent practitioner/ trainer who has shown me a clear path forward and motivated me to levels of personal fitness that I could not have achieved on my own. *I have been working out with Scott Bryant since august this year 2004 and I can honestly say that I have gone from being a sack of potatoes, and am well on my way to the land of trim taught and hopefully terrific? *I am lifting more weights and I have substantially increased in muscle and body size and have lost fat. I have found Scott unstinting and to be the best and he has always got something new to do with the training. Please give me a call on: 07841144878, or drop me an email so we can discuss your situation. I like to talk “one to one” with all my clients, so please leave your phone number. Alternatively, please complete the contact form here.